Ok, so it’s one of the most popular beliefs in the college recruiting world, especially when it comes to women’s golf scholarships. 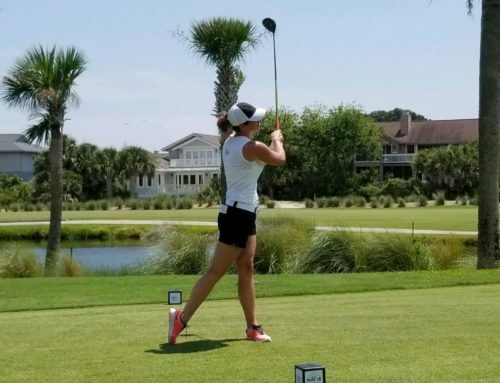 We have all seen the article floating around that there are hundreds of women’s golf scholarships that go unused every year and there is so much money available for a girl who can play golf. After working in the college recruiting world for over 9 years now, I can attest to there definitely being truth behind that because I receive numerous messages from coaches that they still have scholarship money for girls as they near the end of that recruiting year (I received 3 just this past week). However, and a big HOWEVER, is that many times these programs with the scholarship money available aren’t always the programs that the girls want for their college experience. They tend to be small/rural schools, or schools with lower ranked academics, or schools that may have some scholarship money but are still very expensive. 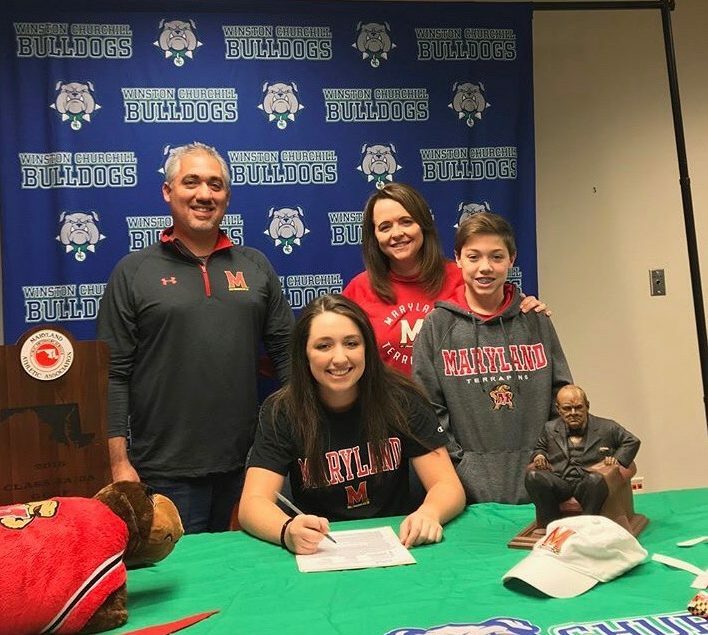 While a young female golfer may want to play college golf, they aren’t always willing to forgo their ideal college experience just for that opportunity. Also, some girls are willing to go (and in some cases pay more to go) to a bigger campus, better academic school, or better-ranked golf program and know they may not get much, if any, playing time but they like the school and the perks, rather than accept scholarship money to somewhere they can play but don’t like the school as much. So, many times, coaches at these programs end up with scholarship money because they can’t find enough girls who want to go there and play. Sounds sad, but it’s true. Yet it also understandable which is what I want to discuss. While girls golf continues to grow, girls under the age of 18 represent the fastest growing sector in the U.S. golf population since 2010 according to LPGA.com and the LPGA-USGA Girls Golf, there still aren’t quite enough girls that want to play college golf just for the experience of playing college golf, over the experience they also want from their academic and social expectations or from their financial allowance. And even though the National Federation of State High School Associations reports that high school girls golf has increased by 10.9% since 2012 and the LPGA-USGA Girls Golf shows a 1,400% growth in participation of their programs there are still twice as many boys playing golf in high school as there are girls with many of those girls having no plans of playing collegiate golf. Because scholarships go unused it means the junior girls aren’t that good and it’s easy to play at a top-ranked golf program. This couldn’t be farther from the truth! It is VERY competitive for even walk-on and non-scholarship spots at the higher ranked golf programs. While there is a bit of disparity between the number of girls who average 78 and higher and the number of girls who can consistently shoot in the lower 70s (and under) there are still plenty enough who get to that more elite level (including international players) who are clawing and fighting their way onto a roster spot and into the top 5 lineup. When I say it’s VERY competitive, that is quite an understatement. These girls are GOOD! So to assume that because scholarships go unused correlates to the fact that the girls aren’t that good or that it’s easy to play on a higher-ranked program is just not the case. All programs are fully funded. This is something that even surprised me as I started to work more specifically on the women’s college golf side of recruiting. I was under the assumption myself that since DI programs were allowed 6 scholarships, that it automatically meant they all had 6 scholarships available. That is unfortunately not the case and is more common than many players and parents realize. This is not a fact, but from my experience and relationships with a majority of DI women’s coaches, I would say as much as 30% of the DI women’s golf programs are not fully funded, which means they could be anywhere from $0 funding up to less than the full 6 that are allowed. Many of those programs may only have 1 or 2 golf scholarships available to spread throughout the entire team, or maybe just 4 out of the 6 allowed. Yes, there are academic scholarships still available at many of these programs that aren’t fully-funded but when talking specifically about golf scholarships you will find that many programs from DI to DII to NAIA are not fully funded. Any girl should take the chance to play college golf even if it means giving up their academic expectations for college. I am hesitant to even address this because there are a wide variety of factors and situations which can alter this interpretation, but I just want to clarify that it is not always a bad decision when a young girl decides that not playing college golf is the right choice for her. I think it’s a great thing that so many young female golfers are also excellent students and take their academics very seriously. That is something to be very proud of as a female athlete. While I didn’t necessarily “enjoy” studying as a kid, I still worked at it enough to be our high school salutatorian and earn an academic scholarship to go along with my golf scholarship and need-based money to play at Furman. And I am just as proud of that as I am my golf accomplishments. For me personally tho, golf was the number one thing on my radar, as I wanted to play professionally since I was 8 years old, so I was a little more focused on what the golf program offered during my recruiting time than I was the academics. I still wanted a good quality school but I was willing to be flexible to find a good golf program that was going to help me be the best I could be over selecting a better ranked academic school. Thankfully, I was able to get both at Furman. But that was me, everyone is different and it’s not as easy to find the right combo as many people may believe. While I firmly believe the experience you create for yourself in college is a big factor in what you will go on to do after college, if top academics are a top priority for a young female golfer, then I understand why they might have to consider not playing golf in order to pursue that route. So when I consult young girls one thing I always emphasize is that we all have different priorities and it may not always work to find the school AND golf program that matches both your golf resume AND your academic expectations. Sometimes all the pieces of the puzzle just don’t fit. And that is ok! 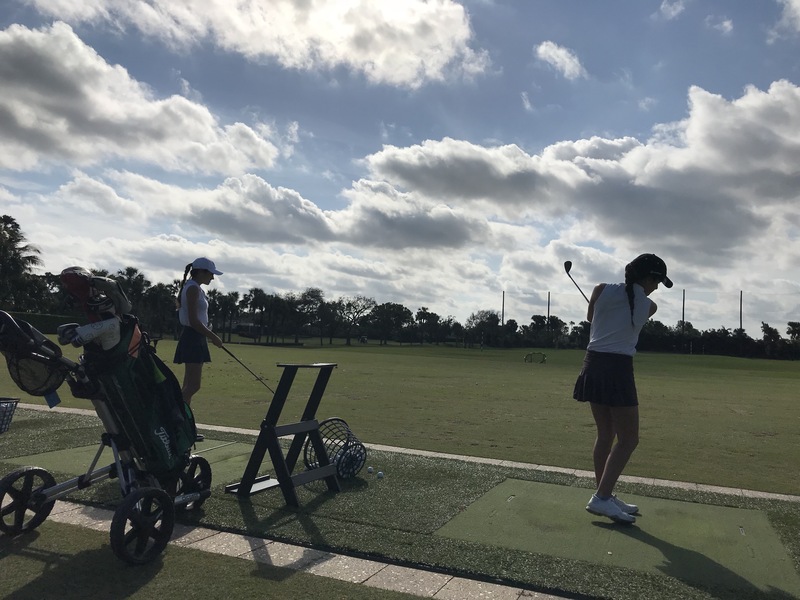 Because there are so many junior girls who have high academic expectations and a lot of those girls don’t quite reach that lower 70s average score range to compete at the higher ranked programs, it becomes yet another battle for who gets the spots at those better academic programs, where the golf isn’t quite as competitive. So you lose some girls who are good players but who can’t find the combo of what they want with academics that also fits their golf resume and other important factors they must consider. Yes, playing college golf is an experience you definitely DON’T want to MISS out on if AT ALL POSSIBLE. There is absolutely no doubt about that! It will challenge you in so many ways that you won’t get to experience as a regular student. It will teach you so much about yourself and life and. It will teach you what it means to be a good teammate and how to be coachable and receptive to change. It will help with your time management, discipline, and independence. It will create connections with alumni and future employers. It will open so many doors along the way that will lead to an endless amount of opportunities. So if there is any way you can make that happen that fits within your priorities to set you up for success in life and within what is financial comfortable for your family then awesome! But if for some reason, you work really hard at your game and you work really hard at the college recruiting process and at the end of it all you can’t quite find the fit that works, then it’s ok that you decide to pursue a different route. If that means a scholarship goes unused because you chose a different route then just make sure you look back and know that you did all that you could and you made the choice that you are going to be happy with at the end of your college experience. Hi! 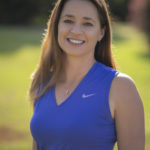 I am Brandi Jackson, a college recruiting consultant for my companies Brandi Jackson Golf and The Golf Recruiting Advantage and as a partner of the PKB Girls Tour. Through these avenues, I provide the guidance, resources, connections, and solutions for junior golf families all over the world to help them find the right college golf fit. I am a Furman University golf alum and former LPGA player, and I have been working in the college recruiting world for over 9 years.